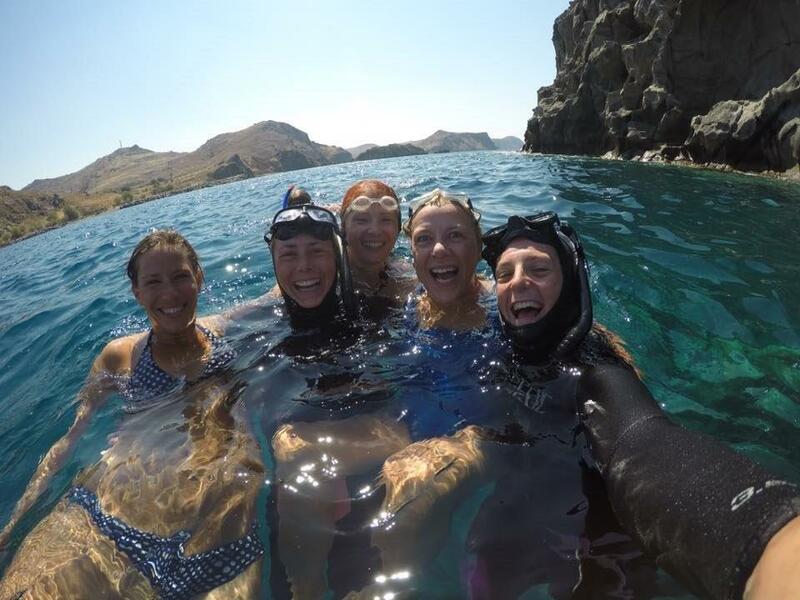 For the lesbian, gay or solo woman traveller, the small fishing village of Skala Eressos offers you the opportunity truly to relax and to be yourself. 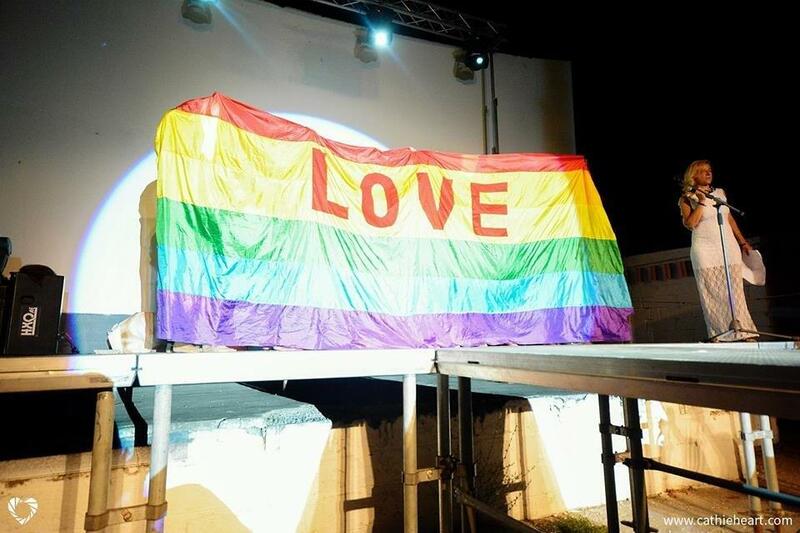 Gay women from around the world started coming to Skala Eressos for the summer in the 70s, drawn to the birthplace of Sappho, the Greek poet who wrote about her love for women. The freedom of expression in the village is not characteristic of the rest of the island, but in Skala Eressos it is welcomed! This unique, unspoiled beach village offers a chilled-out and grown-up alternative to some of the better-known, overpriced party resorts, and allows you to have just the kind of holiday you want while being exactly who you want to be – whether that’s single, happily coupled up, with your kids or a as a group of friends. 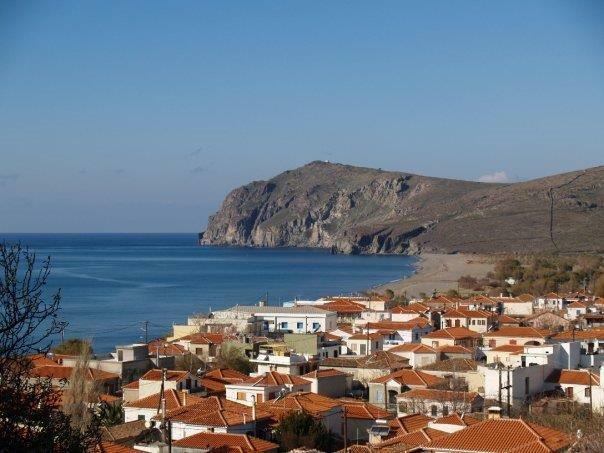 In Skala Eresos you will find one of the nicest sandy beaches on the island, with bars, cafés restaurants (tavernas) and accommodation right on the beach. For lovers of sun and sea, the spectacular bay offers a clear, calm sea and a 3km clean sand beach. Hang out right in the heart of things within reach of a cooling cocktail, or walk a little further out of sight for our famous naked beach. Several of the bars and businesses are lesbian-owned and run, and you’ll feel at home at any time of the season. Enjoy the day’s catch in any of the excellent traditional local restaurants, or take your pick of cuisine from one of the alternative cafés and bars on the boardwalk seafront. 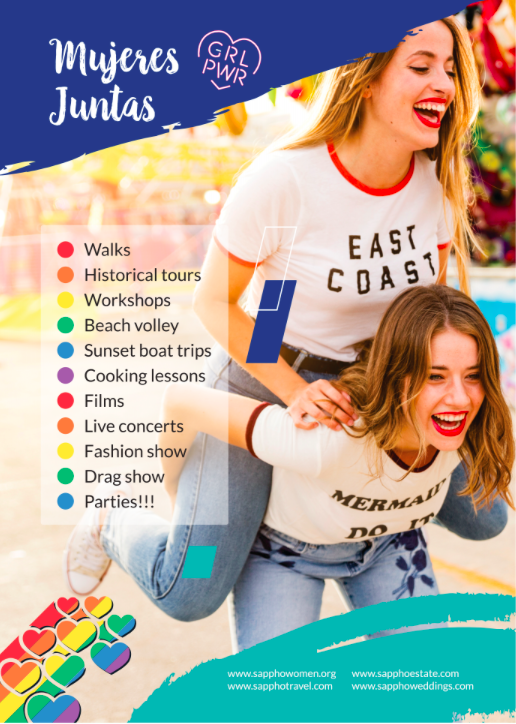 Get your groove on at a club night or beach party, or catch up on new movie releases under the stars at the beautiful open-air cinema, which also hosts a LGBT film festival in September. For the spiritual traveller there is yoga and the world-famous Afroz Osho Centre. 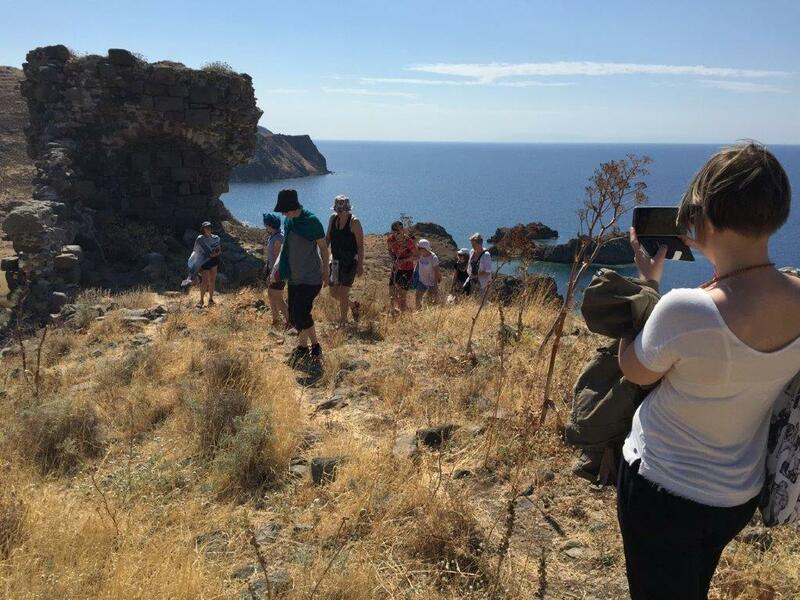 For walkers and birdwatchers, the local area (and indeed the whole island) is a lush, green paradise offering thermal spas, archaeological remains, and some of the most varied bird life in Europe. Water-sports, boat trips, excursions and mountain biking are all available too. 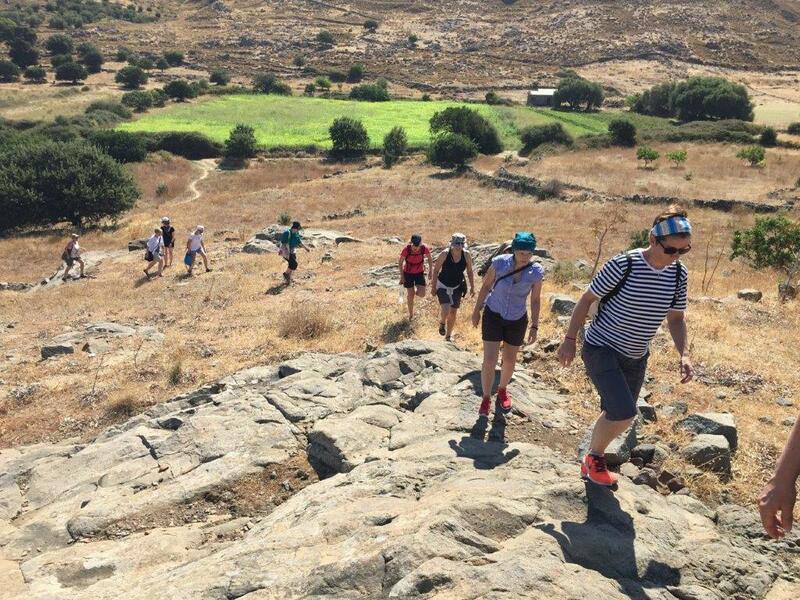 The wristband allows the organisers to tick a lot of necessary legal boxes in Greece that bypass the tight administration for handling money and issuing receipts on a daily basis. A wristband allows you to pay once, and get access to all the events at a hugely discounted rate. This is how you will support your festival. It gives you free access to the headline events. 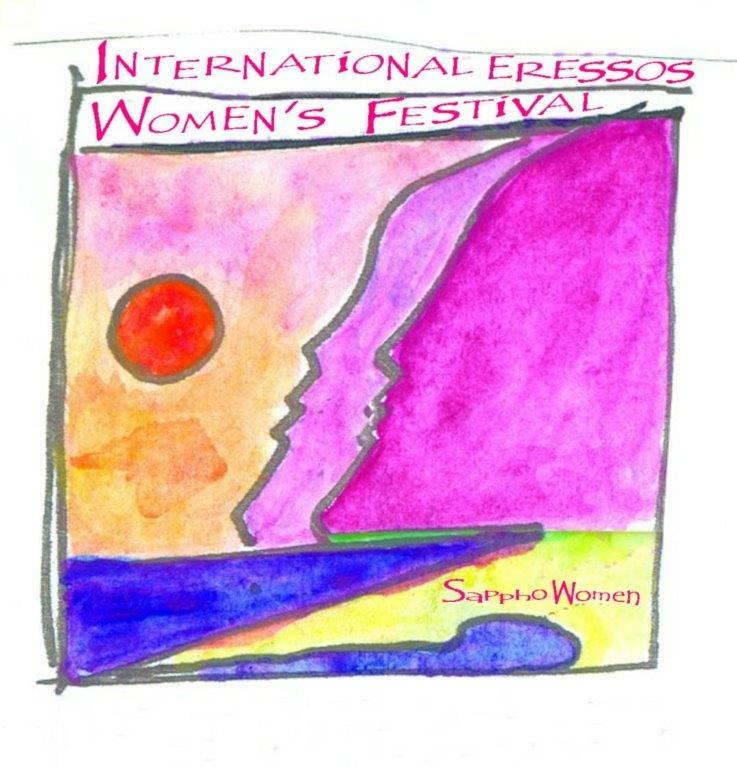 This festival is yours and for 17 years Sappho Women has run it as a non-profit organisation. We rely on volunteers and pass many income opportunities to the village and local businesses. But the financial support does come from the women visiting. 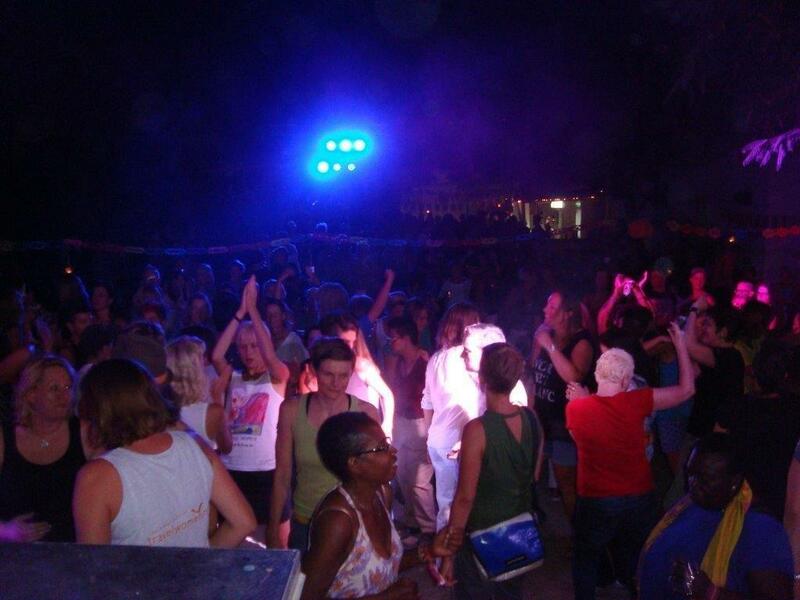 The wristbands allow us to put on world class acts, bring international DJs and to organise events and parties. The wristband sales allow us to continue with this annual event. 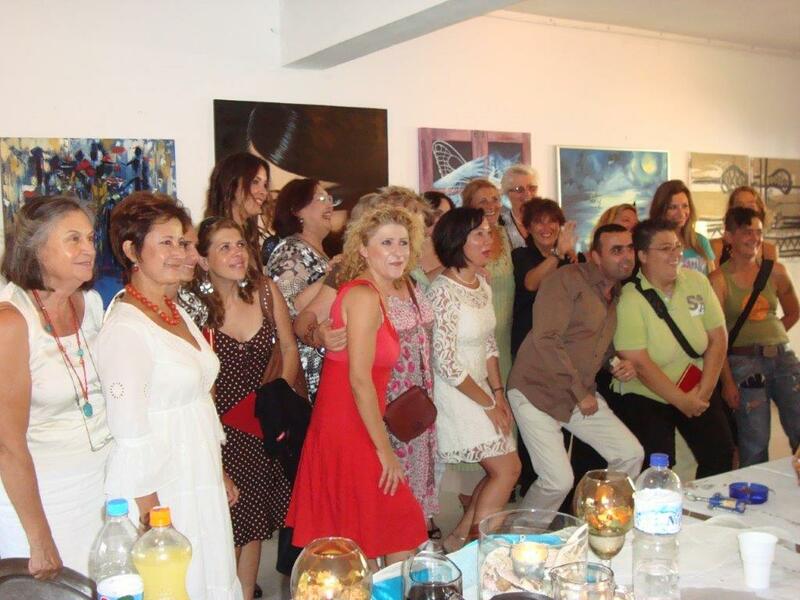 You enjoy the festival – and you contribute to its success and its continuation! 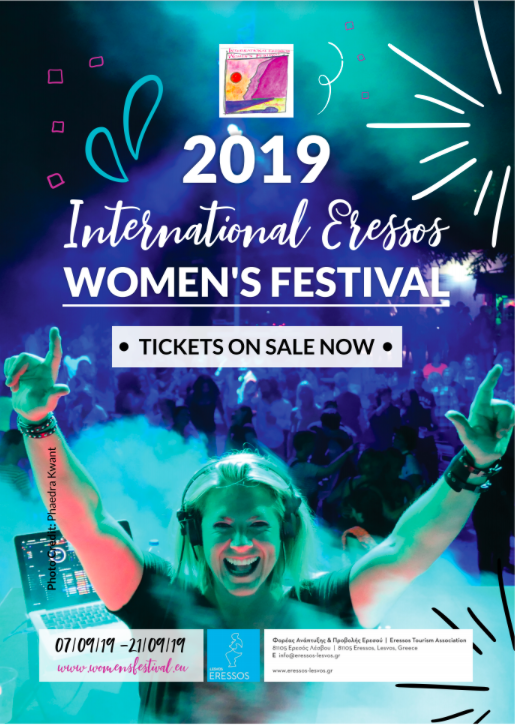 All official Sappho Women events that are hosted in the Open Air Cinema, These include the Opening Night Party, Closing Night Party, Live Concerts, Movie Screenings, Sappho’s Alternative Fashion Shows, Drag King Shows, Cultural, sports and fun events. What are the ticket prices if I don’t buy one? In 2019 our funding model is continuing to change as the legal requirement of doing business in Greece get tighter. Visitors without wristbands will have to purchase a ticket for all official events. This will range from 10€ – 50€. What if I am only coming for a week? We’re delighted to offer three separate wristbands in 2019. One for Week 1 (valid between 07/09 – 14/09/2019*), one for Week 2 (valid between 14/09 – 21/09/2019), and one wristband for both Week 1 & 2, which is valid for the entire festival between 07/09 – 21/09/2019. Please note that the wristbands will be colour coded, so please make sure that you purchase your wristband for the week(s) that you are here. What if I am volunteering? Part of the formal volunteer programme is a volunteer wristband that gives you access to events and areas. This requires you to sign up as a volunteer through our online application form and commit to set hours of working per day. What if I live or work in Eressos? Local or seasonal workers are eligible for a discount to purchase a wristband at the reduced price of 25 euro. This wristband is valid for the entire festival between 07/09 – 21/09/2019. 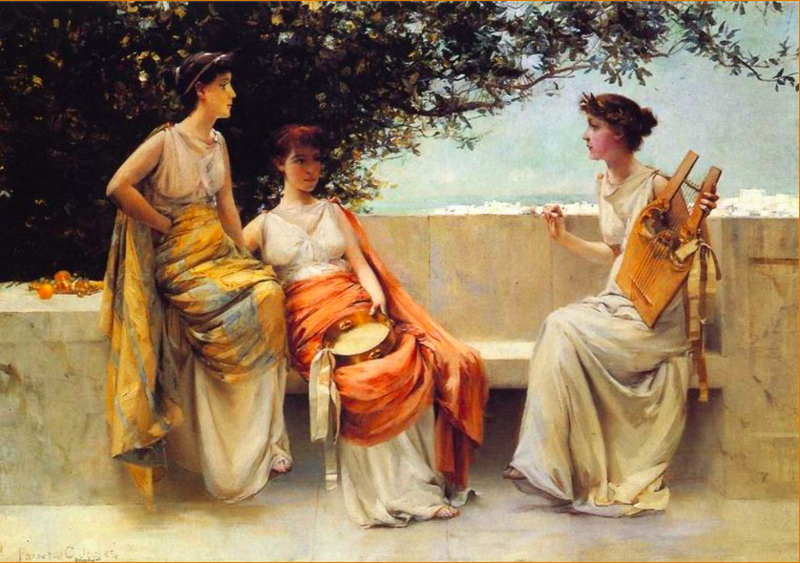 Please make an application at the Sappho Women office in person. What if I am presenting a workshop or talk? You will be given a discounted rate for a wristband. Please apply for that when you apply for a workshop space. I am a tour operator and I want to bulk buy wristbands? 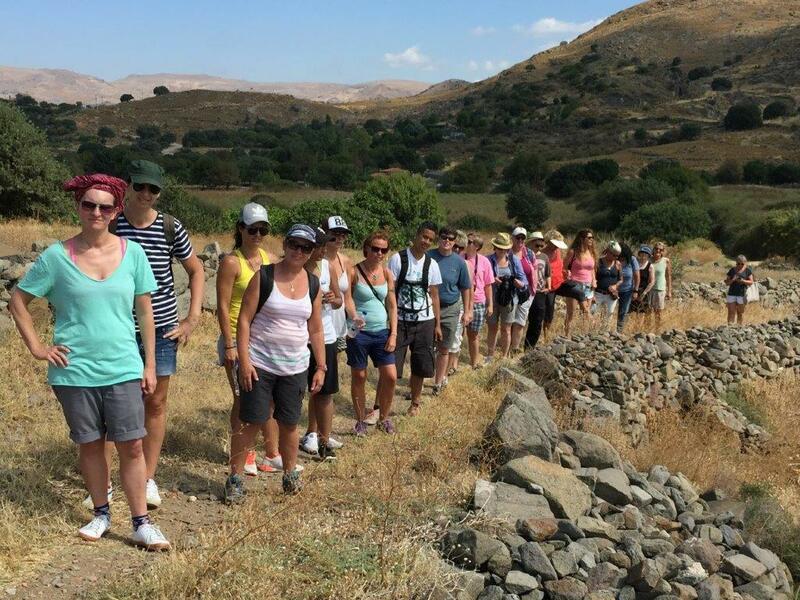 Please contact our offices directly for a discount for a group tour. How will I receive my wristband? 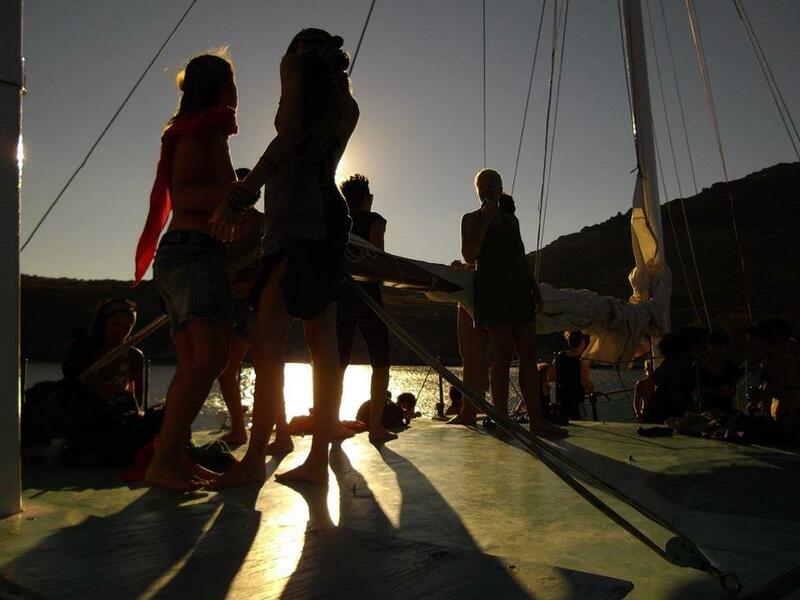 Your wristband can only be picked up on location in Skala Eressos, either from the Info Spot at the local travel agency Sappho Travel, or at the Cine Sappho Magicnights open-air cinema, before the start of the events. We are currently unable to send wristbands to your address. Please bring a printed copy of your invoice or tickets with you to Skala Eressos, and with this you can pick up your wristband(s). Your invoice and ticket(s) will be e-mailed to you the moment you have successfully completed the checkout procedure on our website. Wristbands are non-refundable and cannot be exchanged. Leave your wristband on for the duration of the Festival, it is non-transferable and replacements will not be provided. Once you have selected the week (weeks) you are going to participate, we will contact you with the establishments available for such dates. Bear in mind that Skala Eressos is a small town, without large hotel complexes, but there is a range of accommodation, from typical Greek studios to rent, family run hotels to houses and cottages offering self-catering facilities. You will find something here to suit every taste and budget. Average price around 50 euros in double room and 35 euros a single room per day.